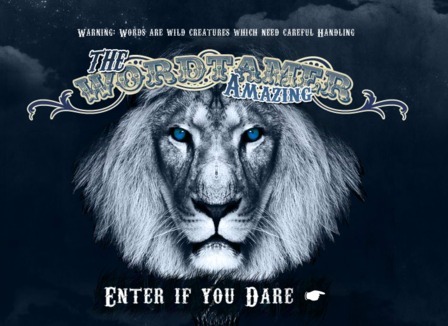 Word Tamer greets you with the giant face of a lion and challenges you to ‘Enter if You Dare’. 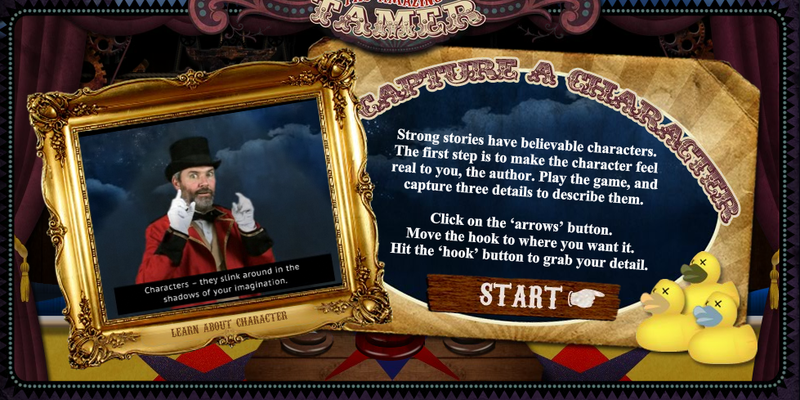 After that, a circus master in a top hat appears in a video and welcomes you to “tame words and train stories.” You enter a funfair world where games, activities, and interactives teach a multitude of amazing lessons about story elements! Prowl through the Plot, Capture a Character, Wild Words, Setting and Genre…there’s so much to explore! Teachers, especially at grades 3 and up, really should keep this site bookmarked or in their back pockets! There are just so many reasons to return to Word Tamer as part of your Readers’ or Writers’ Workshops throughout the year! I hope you and your students have a phenomenal time at the funfair! If you use this site, please stop back at this blog to let us know how you used it, what your students thought of it, and any extention activity ideas! We’d love to be TechSpired by you! « Start This Year the WRITE Way!